Chevy has returned with another excellent car with their 2017 Malibu. Chevy’s dedication to quality and value have won them a lot of praise from professional car reviewers and consumer organizations for their well built cars with strong reliability and inexpensive sticker prices. This American challenger was listed as an editors choice by Car and Driver, highly rated by Edmunds and listed as the #1 mid-size car by USNews. 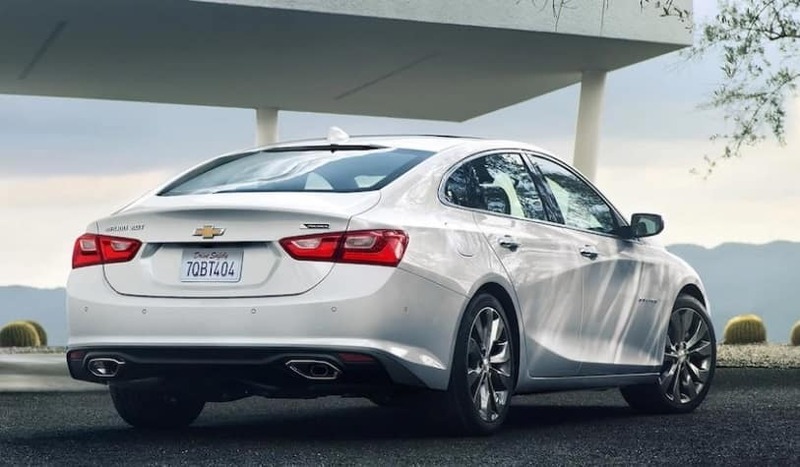 If you want a closer look at this wonderful car, stop by Libertyville Chevrolet, your local Illinois Chevrolet Malibu dealer serving Grayslake Fox Lake Lake Bluff Waukegan Kenosh and surrounding areas. With strong styling designed both for aesthetics and aerodynamics, the 2017 Malibu creates a strong impression on anyone who sees it. The Malibu features a striking front grill and rounded angles at the front which give off a soft yet sophisticated appearance. Higher trim levels come with increasing levels of chrome at the front for an even more visually striking look. The exterior body is optimized for nimble handling and a quiet ride, as well. All in all, the Malibu is a very good looking car and has earned a considerable number of positive reviews from professional car reviewers for the Malibu’s good looks. One of the ’17’s Malibu’s strongest points is the technology and entertainment features that come standard. The basest of the base model Malibu’s comes with steering wheel controls, OnStar capability and dashboard information menus. 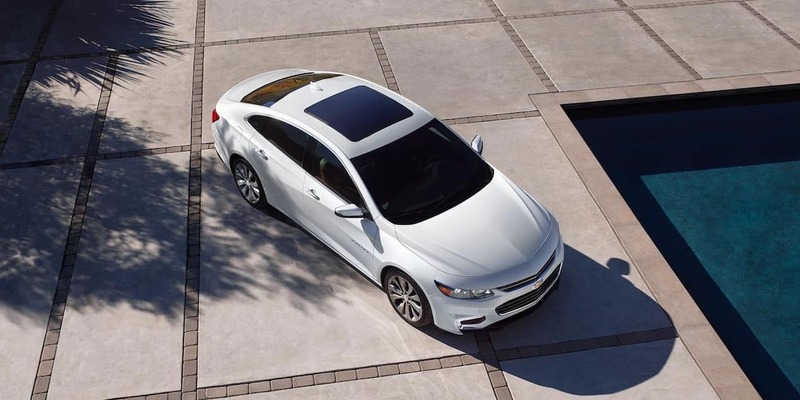 Even the base model Malibu is comfortable and the interior is draped in plush and premium materials. At roughly $24,000, the LS model (second lowest trim) has a large touch-screen and integrated infotainment system. A middle level trim (1LT) offers tremendous value for a reasonable cost: plush leather seats, additional interior controls and premium audio. 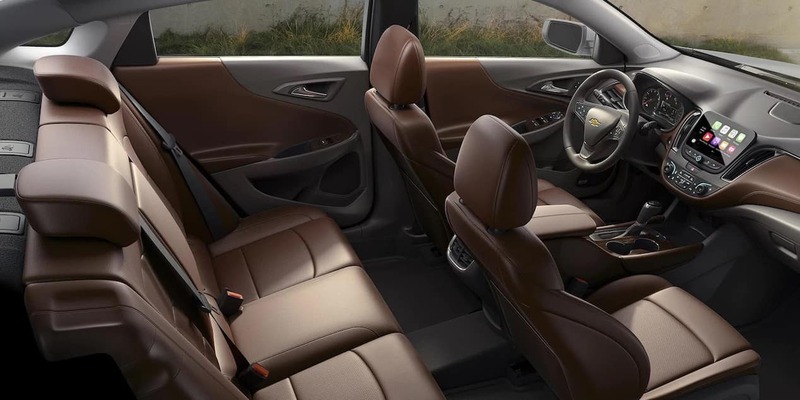 The Premium trim level has every comfort imaginable including wood veneer trim. 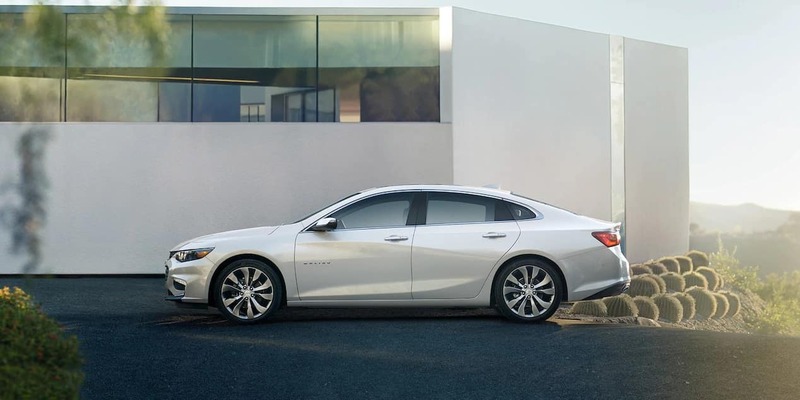 Why not contact Libertyville, experts with the 2017 Chevrolet Malibu serving Grayslake, to see how comfortable the cars interior feels for yourself? The Malibu is more than just a pretty car, however. Utilizing advanced suspension technology in the form of MacPherson struts coupled with internal rebound springs create precision control for the driver. The rear of the car is built around a 4-link rear suspension which provides plenty of feedback for the driver while maintaining a smooth and comfortable ride. The body was designed with over 150 hours in a wind tunnel for aerodynamic testing, with the car cutting through the air and producing downforce at higher speeds to ensure the passionate driver has control and stability while cruising down a highway or challenging winding mountain roads. When you receive high praise from Car and Driver, you know you have done something right. The 2017 Malibu was listed as an editors choice from C&D, a magazine that honors drive quality before all else. The Malibu has three engine options: a 1.5L turbo, a 2.0L turbo and a hybrid engine. All three engines are paired with a six-speed automatic transmission. All of these powertrains are given high praise for proper application of torque without turbo-lag, power without sacrificing efficiency. 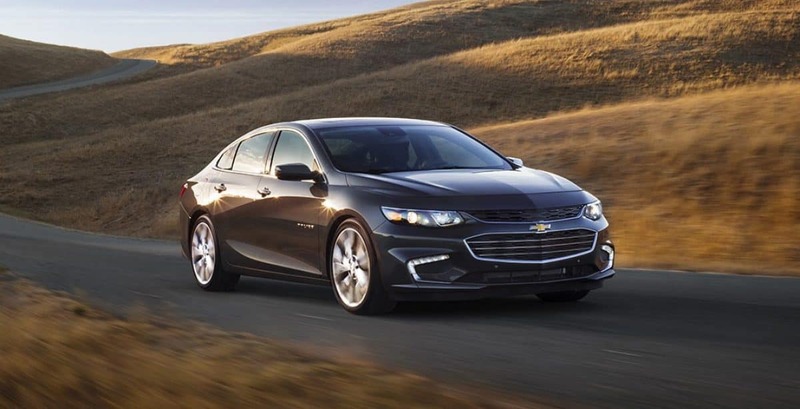 While these engines may not blow anyone away with raw numbers, they have been exceptionally engineered by Chevy to create the necessary power for any particular circumstance, ensuring the driver always has complete control and a car that is fun to drive. 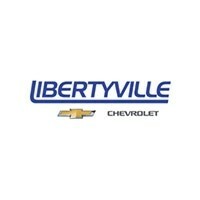 If you would like to test drive this fantastic car, contact Libertyville, your leading local dealership with the 2017 Chevrolet Malibu serving Grayslake. They will help you get into a Malibu to see how thrilling the performance is. The safety starts with stopping: the Malibu is equipped with 4 independent disc brakes with Duralife™ rotors. 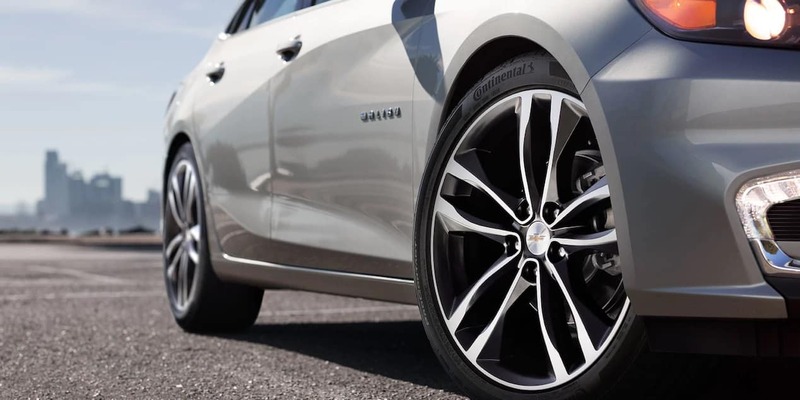 Advanced brakes paired with Chevy’s ECM system, which combines engine braking to physical rotors provides the Malibu with ample ability to slow down and avoid most issues that may occur on the road. All Malibu’s come with 10 airbags standard in case a problem comes up that cannot be avoided. The Malibu’s sculpted steel body is more than just a pretty face: it is designed with safety in mind, producing excellent crash test results that keep drivers safe. The Malibu also comes with every imaginable safety option available on the road. The Malibu comes with a rear-view camera as standard, stabilitrak control and child latch systems in the back. Available options include rear and cross traffic alerts, forward collision and lane departure warnings, as well. At higher trim levels, options like semi-automatic parking systems are available to ensure no unnecessary nicks or dings are added to your vehicle. Forward automatic braking is available at higher trim levels to make sure your car never ends up parked in another cars rear seat. All of these features will keep you on the road and out of harms way, or ensure that you’ll walk away from any incident in the event of an unavoidable accident.